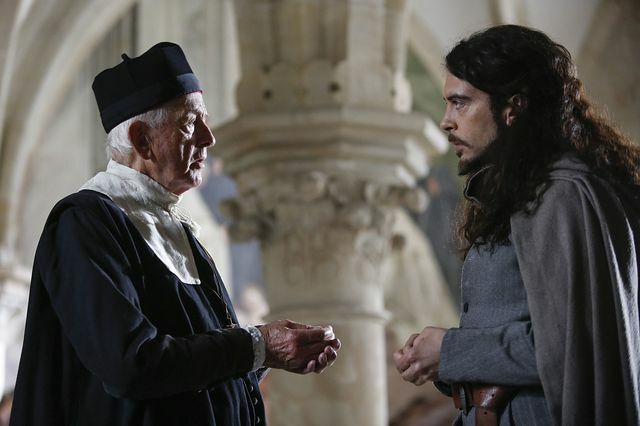 In the latest episode of The Musketeers, Feron (Rupert Everett) and Grimaud (Matthew McNulty) made their first move against King Louis (Ryan Gage). With the help of Marcheaux (Matt Stokoe) and the Red Guard, they started a riot at the Chatelet. They let many of the prisoners escape to keep the musketeers busy. 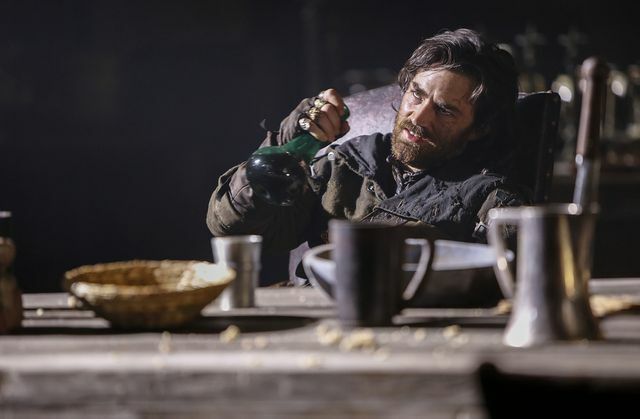 Athos (Tom Burke), Porthos (Howard Charles), Aramis (Santiago Cabrera) and d’Artagnan (Luke Pasqualino) left the Red Guard in charge of the Chatelet while they went after the escaped prisoners. Some escaped to the refugee camp where they threatened Sylvie (Thalissa Teixeira) at knife-point demanding food. The musketeers arrived and re-captured them after a fight. The whole thing was a distraction while Grimaud broke out a prisoner named Victor Joubert. They needed him and his special set of locksmith skills to help steal the King’s gold reserves. He was reluctant to help them but they threatened the life of his blind wife, Annabelle. Meanwhile, King Louis was busy getting the palace ready for an epic celebration for the Dauphin’s sixth birthday. Van Laar came to the palace to discuss missed repayments on a huge loan. He spoke to Minister Treville (Hugo Speer) and said it had been arranged by Feron on the King’s behalf. 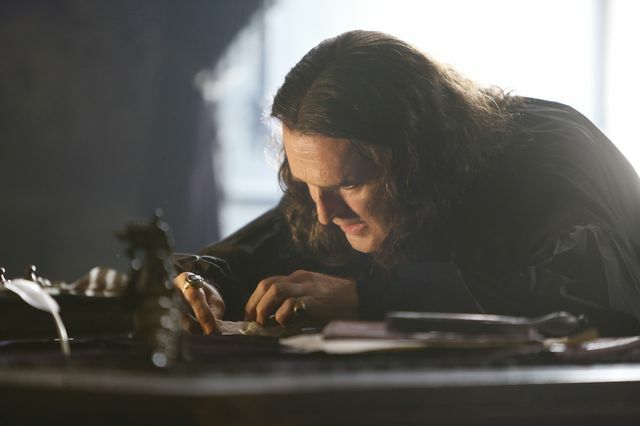 He left behind some letters which Treville left for the King to read. Feron tried to steal the letters before the King could see them but was interrupted by the Dauphin. Before he could take them Queen Anne (Alexandra Dowling) also came into the room so he had to leave empty handed. He went to see Van Laar to try and get him to get his letters back. After he kept demanding his money back Feron slashed Van Laar’s throat, killing him. Due to the rioting Constance (Tamla Kari) and Aramis went to check on Annabelle. At her home they discovered there had been a disturbance and a girl named Rochelle told them that she had been taken by some men. She took them to where Annabelle was being held and the pair killed her captors and saved her. Annabelle told them about Victor and that she thought the men captured her to get to him. 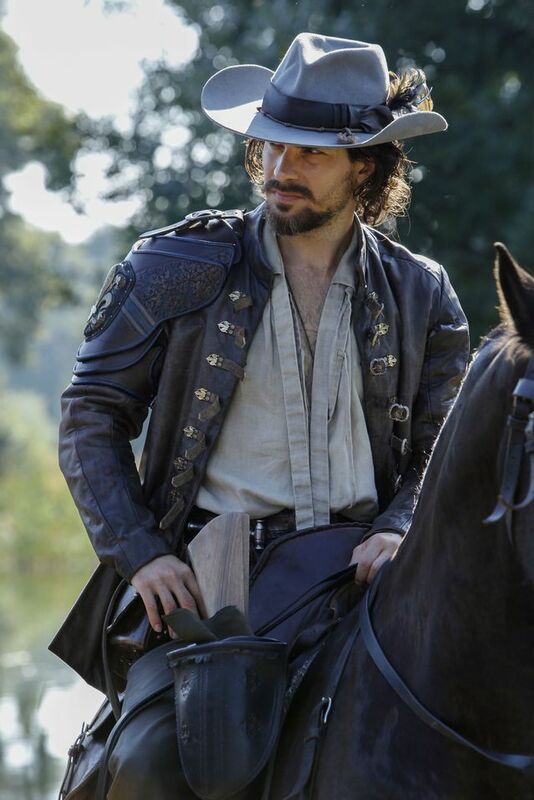 Aramis realised that someone was attempting to steal the King’s gold and rounded up the musketeers. They rushed to the vault and found the robbery underway. There they saved Victor and fought with Grimaud’s men. During the chaos, Grimaud escaped, Aramis tried to give chase but he got away. 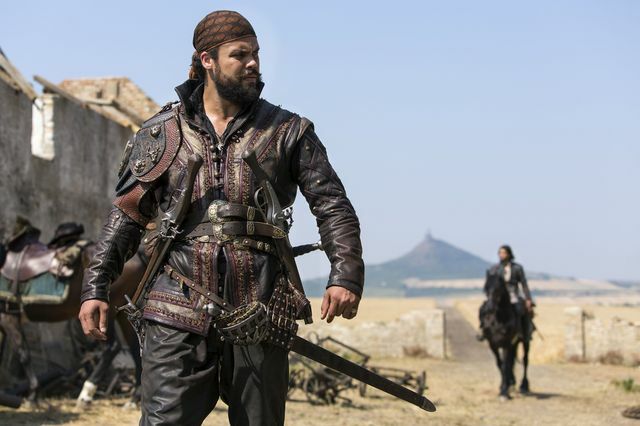 Elsewhere, d’Artagnan found an escaped prisoner called Borel (Stephen Walters). He had a voice in his head that thought he was the King. 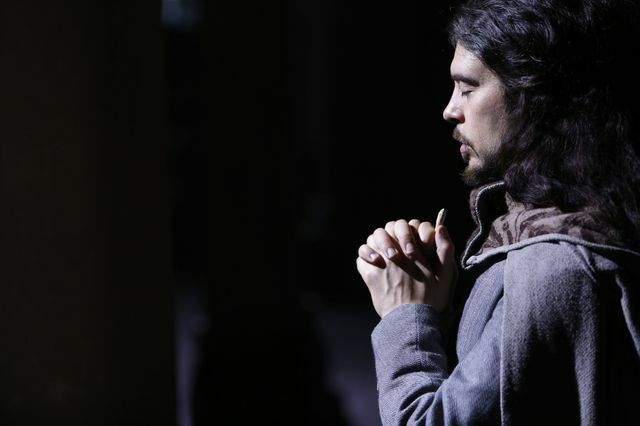 Instead of taking him back to the Chatelet, d’Artagnan took him to be looked after by nuns. Later with information from Victor they realised that Borel was dangerous. While they tried to track him down he managed to get into the palace. 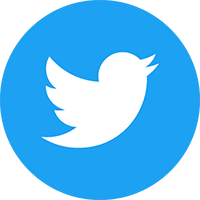 Once inside he burnt the letters from Van Laar and found his way into the Queen’s chambers. 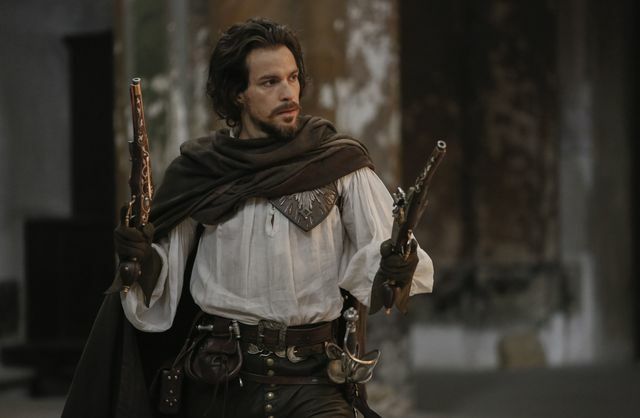 Outside he threatened to shoot her but Aramis managed to save her and d’Artagnan shot Borel dead. 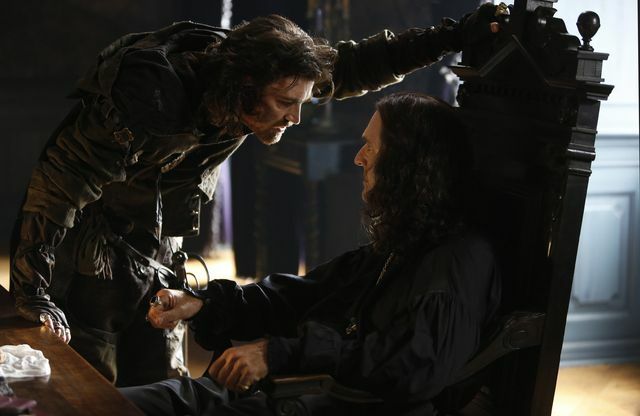 Treville went to talk with Feron who told him he knew of the King’s secret. He threatened to leak it if Treville interfered with his plans. 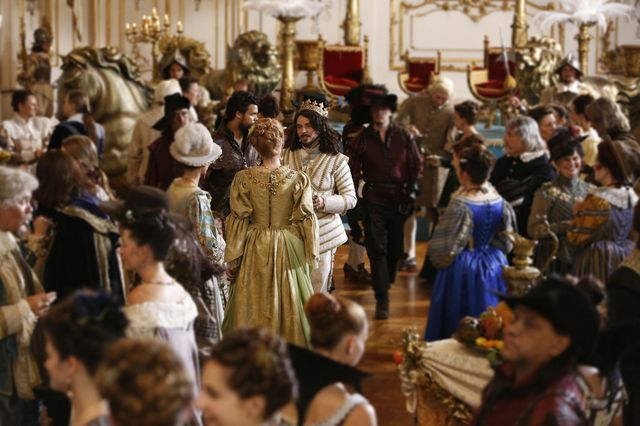 At the end of the episode, Treville followed Feron and found him meeting with Grimaud. During their conversation, Grimaud vowed to put an end to the musketeers. The next episode is Death of a Hero. 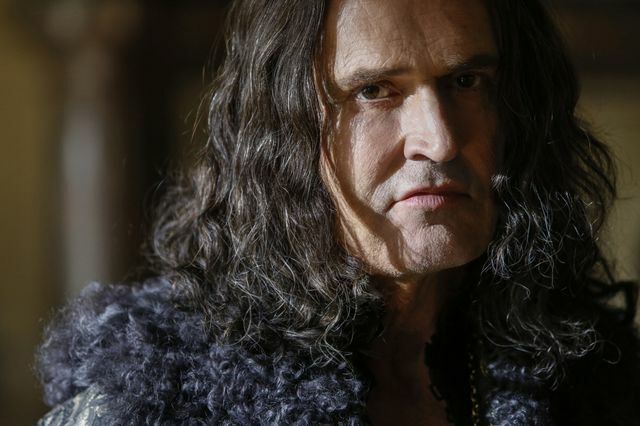 It’s the day of reckoning, as Grimaud vows to kill the Musketeers in a series of savage co-ordinated attacks and puts Feron to the ultimate test in his bid for power. 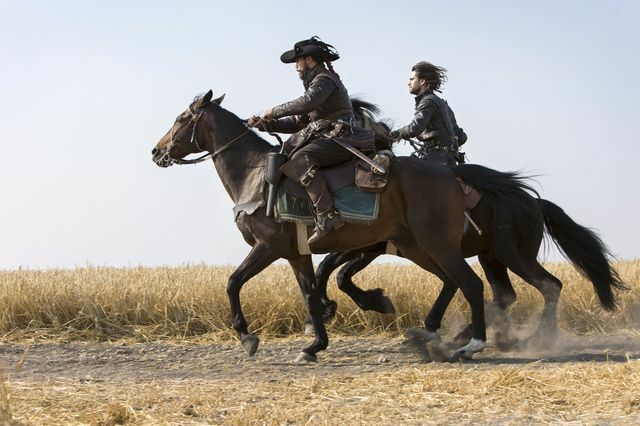 With Athos distracted and Aramis on an unlikely pilgrimage with the King, the Musketeers are divided when they need each other most. The furious battle for survival sparks a series of revelations that threaten to destroy Paris. Before the day is out, a hero falls, there’s a traitor on the rise and the Musketeers will be changed forever.